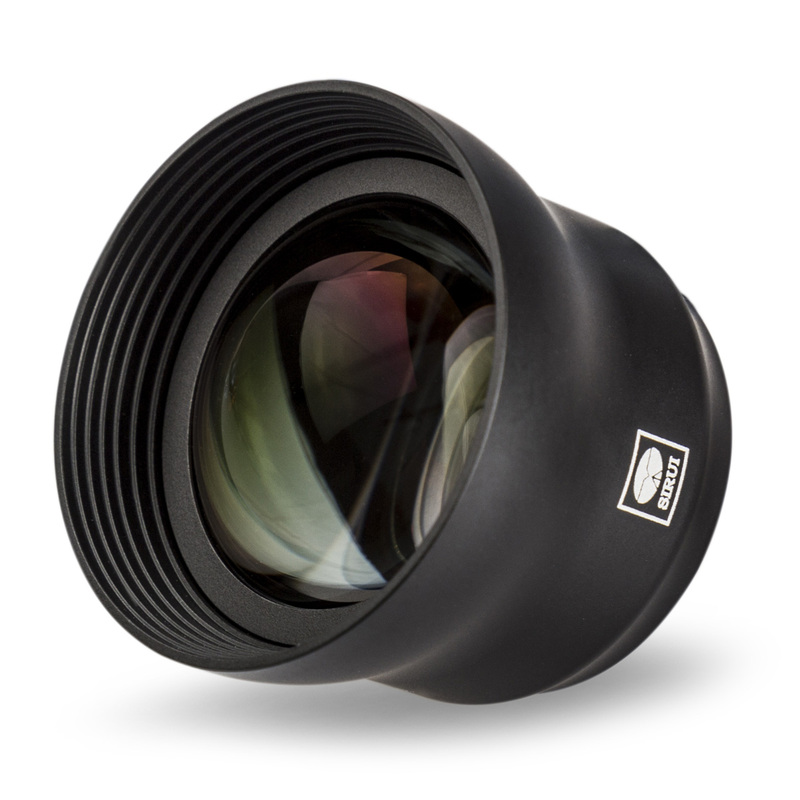 60mm Portrait Lens - SIRUI Optical Co., Ltd.
SIRUI 60mm Portrait Mobile Phone Auxiliary Lens can help to get a soft and actual image with its background blurring effect. To create great images, one of the most important elements besides the photographer, is the lens. 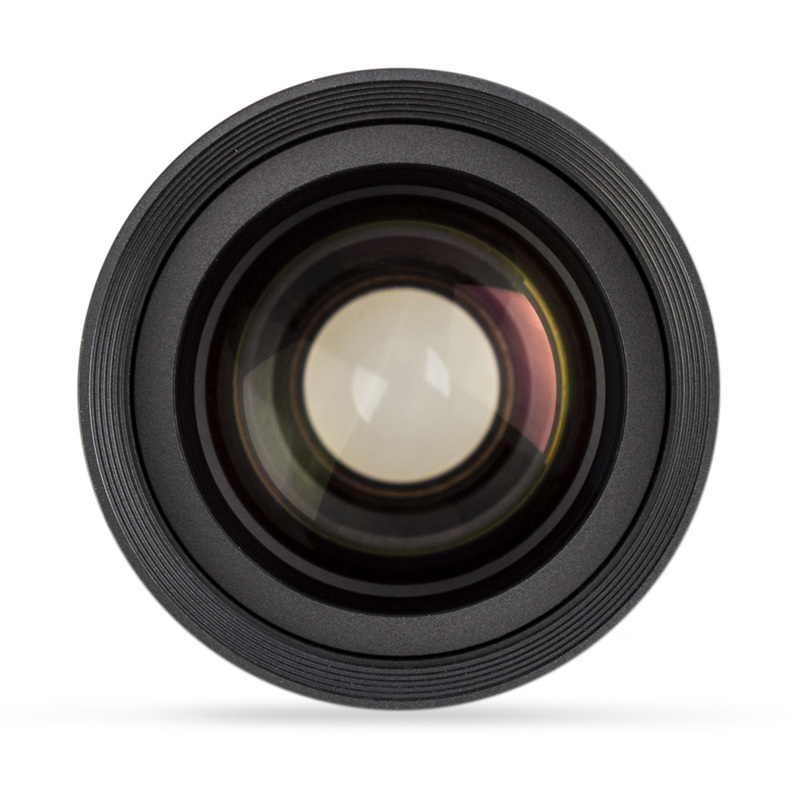 Every SIRUI multi element lens is manufactured from the finest German manufactured Schott Optical Glass and housed in a “Scientific Grade” Aluminum housing for reliability and durability. SIRUI brings you an amazing shooting experience! SIRUI 60mm Portrait Mobile Phone Auxiliary Lens is a perfect solution to capture a high quality images and portraits. 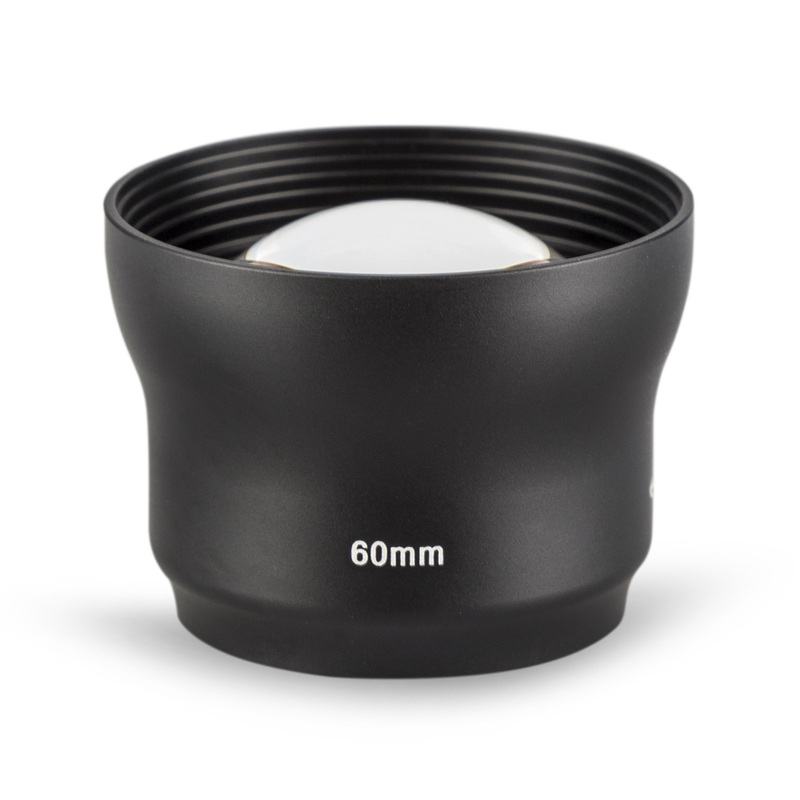 The SIRUI 60mm Portrait Mobile Phone Auxiliary Lens can help to get a perfect studio quality portrait with your mobile phone by enhancing the foreground and background of the image. The background brings out the sense of space and highlights the object in an image to get a DSLR like result. 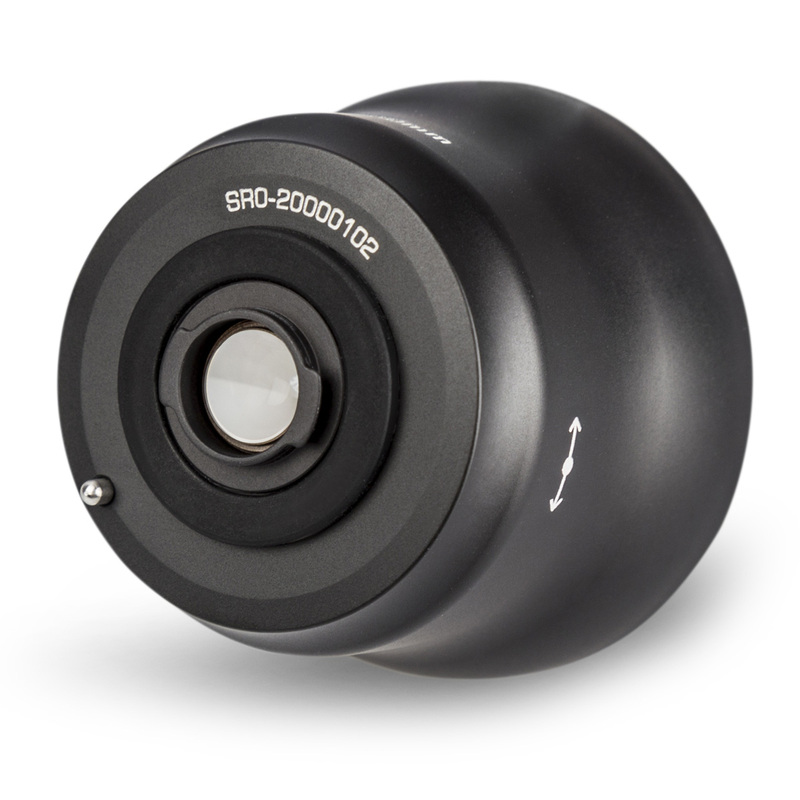 SIRUI 60mm Portrait Mobile Phone Auxiliary Lens is a perfect solution to capture portraits and close ups. It's an ideal lens for the mobile photographers to capture food images. SIRUI Mobile Phone Auxiliary Lenses provide extremely high image quality with colors to match your style. Available in Black, Red and Blue. they are the perfect colors to enhance your style. SIRUI Mobile Phone Auxiliary Lenses can be easily attached to your mobile phone with SIRUI Mobile Phone Protective Case, Lens Mount Adapter, and the Lens Clip Adapter that fits on most brands of mobile phones.